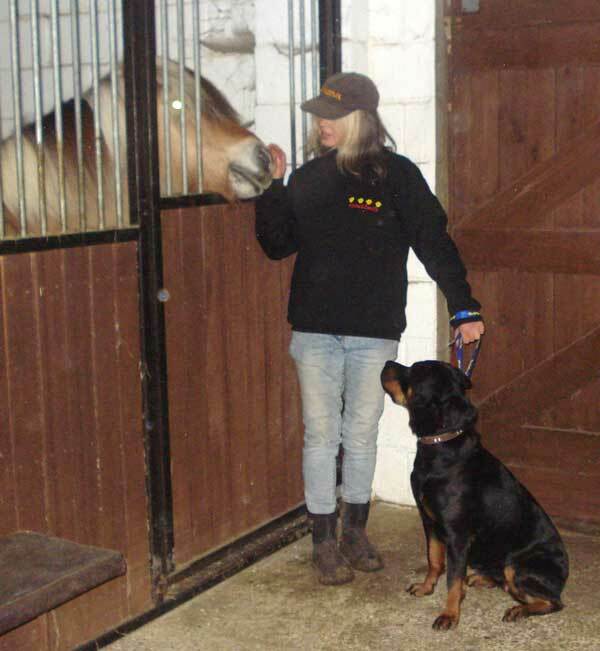 We have owned, trained and loved dogs and horses of all shapes, sizes and personalities for over 25 years, many have been rescued animals and some with their fair share of problems. Our aim is to resolve any problems that may arise using positive reward based, kind and fair training methods. Far too many dogs needlessly end up in rescue centres with issues that had their owners sought help and advice and taken the time to socialise and train their dog, they would have been a credit to the family, instead they are cast out for someone else to find them a new home or worse still unwanted and put to sleep. They only have you, please don’t let them down. I have passed all 6 ADTB written courses and a practical teaching assessment, (passed with 349/350 marks). I am a ADTB Approved Instructor. 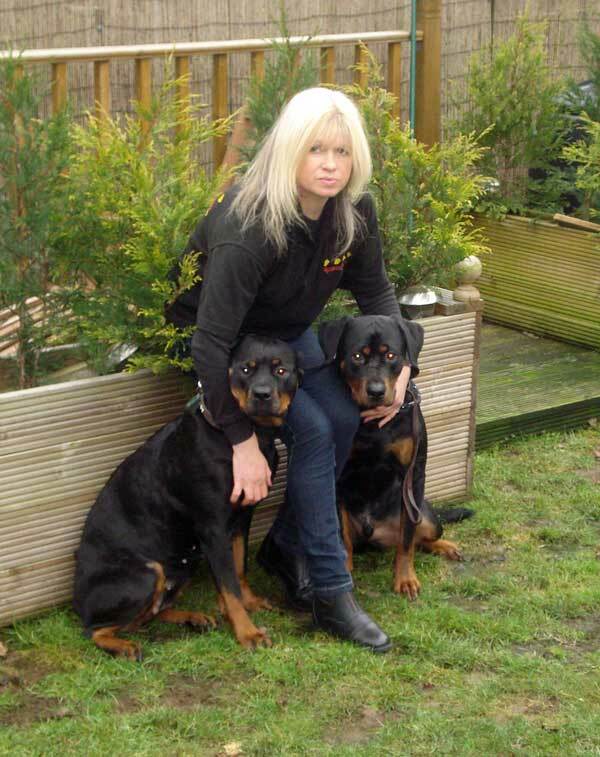 I am fully insured for dog walking, dog training and home boarding. And most importantly I adore animals and only want the best for them.